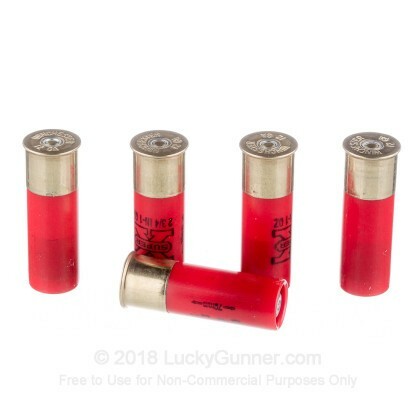 Looking for high-quality 12 gauge shotgun slugs? Look no further! 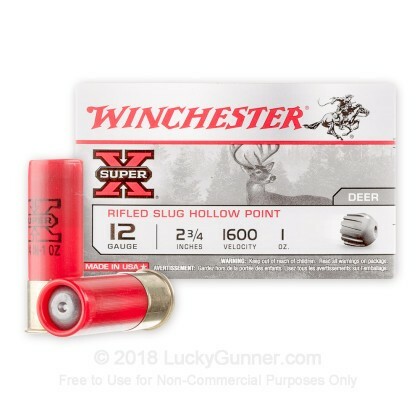 For Superior slug performance, you can't beat the stopping power of Winchester Super-X slugs. 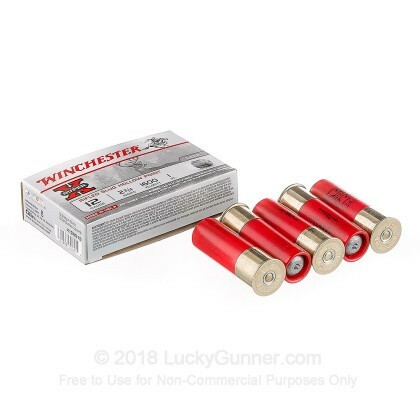 Whether you are looking for a good hunting load or a self-defense round, this ammunition will deliver the reliability you are looking for. For hunting in timber, these are plenty good enough. 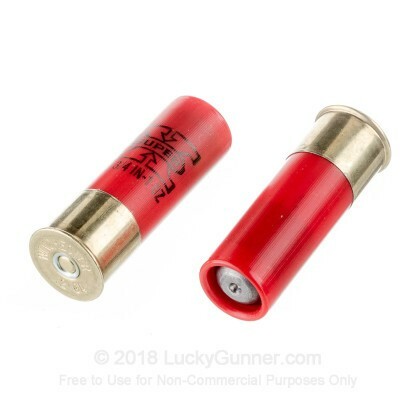 I have shot several Deer with them. Great cheap slugs. 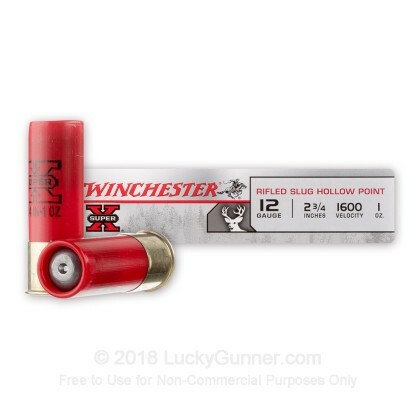 I made a 65 yard shot with no bench rest with a Stevens 320 (Ghost rings sights) and made a direct hit in the 10 ring. Great fun at the rifle range. It packs a lot more power than pellets at distance. If you want accuracy and to drop whatever it is you're shooting at, I really liked these rounds. You might pay a little more but they were really accurate and I had no idea I could hit targets at the distances I was shooting with a shotgun. I set up an exploding target and 75yards and was able to hit it with a single shot. My friends were using anything from buck to slug and couldn't hit the target. Maybe shooter error but I know that their ammo wasn't mine. Try it out for sure. Very impressive going through 7 sheets of plywood, leaving a nice big hole. I think it would do the job for any self defense situation. Expensive but you get what you pay for. Expensive and will buy a less expensive product when available. They work fine.